Megami Press, LLC, 9780615404462, 112pp. Fifteen-year old Megume wakes to find herself in the woods, with no idea of how she got there beyond a murky memory of chasing her lost dog, Sasurai. But with the pain of her past and her family fragmented after the death of her mother, Megume finds that she doesn't really mind being lost. Yet strange encounters with others in the woods - including Kat, a woman who seems stuck in the moment Pearl Harbor was bombed - and incidents that feel right out of fairytales and Japanese stories she heard as a child, combined with her own vivid dreams, leave Megume to sort out the difference between her own mind and reality, all while trying to navigate her way out of this deceptive forest. 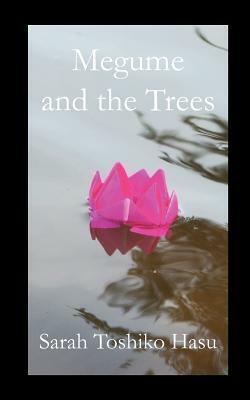 Shortlisted for a 2012 Lambda Literary Award in Debut Fiction.